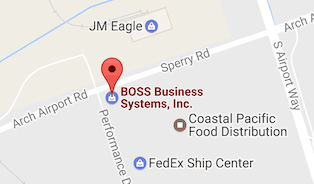 Help Desk - BOSS Business Systems, Inc.
Professional, certified support for your company. 24x7x365: Let Us Take the Nightshift. When your employees call for technical support, they expect quick response times, a high quality of service and expert problem resolution. Unfortunately, delivering superior service and support poses both economic and staffing challenges for nearly every company today. To provide consistent and responsive internal customer service, you’ll need a 24x7x365 Help Desk. However, this means your companies technicians have to be available around the clock – including nights, weekends and holidays. And whether it’s overtime pay putting a strain on your wallet, or overworked employees operating unproductively, there are numerous obstacles that must be overcome when staffing and managing an in-house Help Desk. Freeing You From the “Always On” Lifestyle. With Level 1 and 2 support available during business hours, after hours, or with 24×7 coverage, BOSS’s Help Desk allows you and your internal techs to be home in time for dinner. While you celebrate birthdays, holidays or Saturdays, your employees receive professional support with our 200 certified Help Desk technicians as a natural extension of your team. Through extensive investments in process, training and technology, our certified Help Desk technicians provide Level 1 and 2 support to 61,000 end-users. Best of all, you pay a low, fixed monthly fee at a fraction of what it costs to staff and operate an internal help desk – and we’ll absorb daily routine maintenance and troubleshooting, so your employees can focus on important, revenue-producing projects. By leveraging a caller ID system, we create a seamless, experience that becomes a natural extension of your organization. When a customer calls, we immediately recognize the caller and display important user and machine configuration data alongside open and recent tickets. This means our technicians can begin solving problems immediately, without wasting time asking for basic customer information. Complete, Professional Support Your Clients Will Appreciate. One Fixed Monthly Fee For an Unmatched Help Desk Solution. 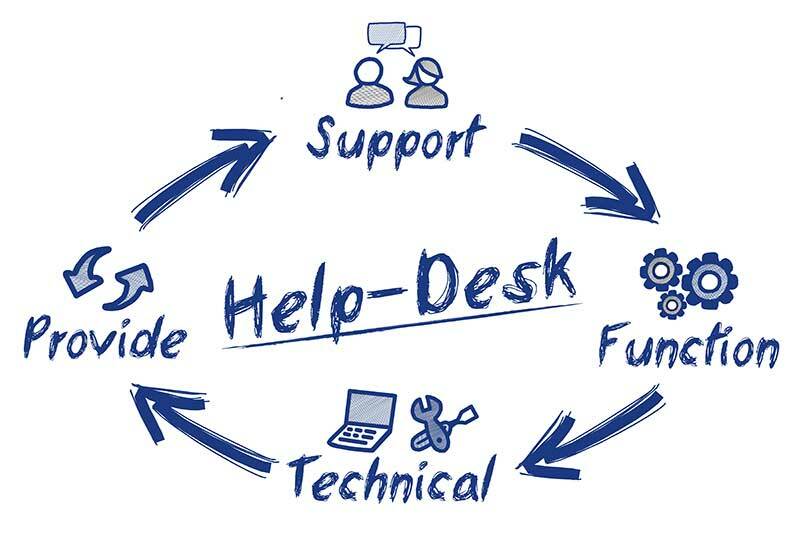 Help Desk is available for a fixed monthly fee that’s a fraction of the cost of setting it up yourself. You pay less for more help desk certifications, experience, training and quality control than any in-house operation or automated help desk management software. Level 1-3 Support: Our Help Desk technicians are skilled in both Level 1 and 2 desktop and server support. Level 3 support is seamlessly escalated to our NOC. Industry-leading Service: We answer most calls within 60 seconds, and 70% of all issues are resolved without internal IT escalation. White-Label: We answer the phone as your IT department.